Surrey-based creamery Dairy Crest has announced its price for milk supplies this May, after holding its price for the last three consecutive months. The processor will stay true to form for May, choosing to again hold its price at 29.9p/L for its Davidstow farmers. This figure has been agreed with Dairy Crest Direct, the representative body for the group’s 400 milk suppliers. We recognise the importance of giving our farmers stability, so this is the fourth consecutive month that our milk price has been at 29.9p/L. 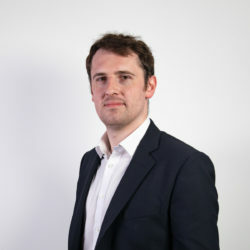 “As the expansion at Davidstow progresses and we continue with the transition to the new milk pricing schedule, we recognise the importance of keeping our farmers informed and being available to answer any questions,” said Chris Thomson, Dairy Crest’s group procurement director. “Earlier this month, our Executive Board met with our Davidstow farmers during our annual farmer meetings…We are pleased with the high turnout and level of engagement from our farmers,” he added. 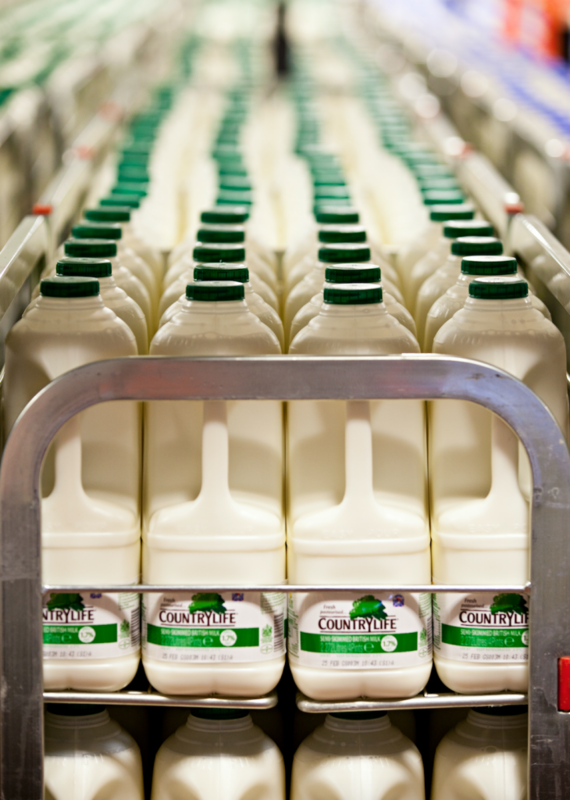 Dairy Crest’s announcement follows on the heels of Arla Food’s price release earlier this month. 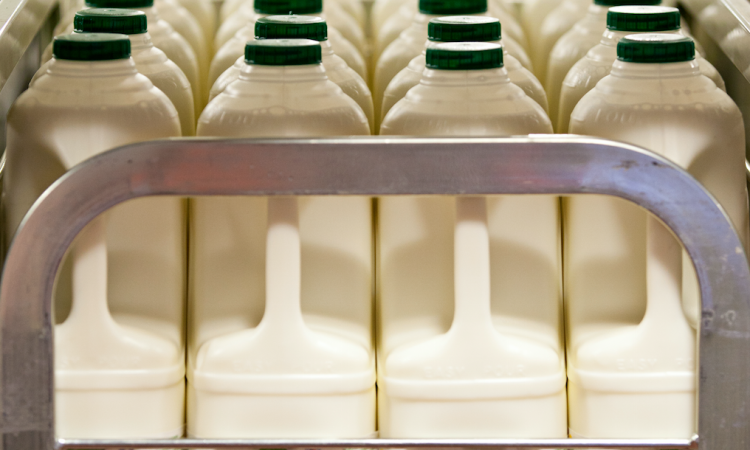 Last week, Arla announced that its milk price for April would be negatively impacted by an adjustment in currency smoothing of 0.01p/L. That adjustment will be effective from April 1; this means that the group’s price for April will be 30.23p/L. 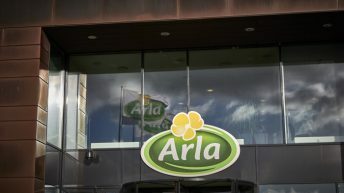 “Arla Foods’ on account price for conventional milk price will remain the same for April 2019. However, this month it will be negatively impacted by a quarterly adjustment in the currency smoothing mechanism of 0.01p/L from April 1,” said a statement from the co-op.